A robot companion is being tested in France that offers old people living alone new ways to keep in touch with family and friends and to take part, at distance, in leisure activities. 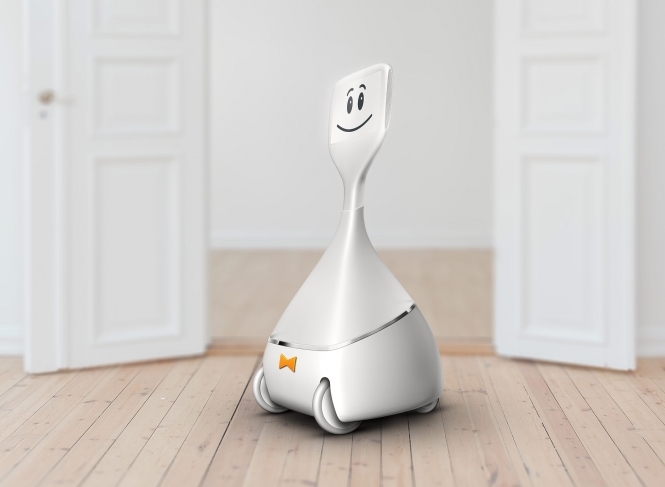 Called Cutii and made by the Roubaix start-up Yumii, the wheeled robot has a screen for video chats and responds to simple commands. It goes on the market in May and the €70 monthly subscription includes activities such as yoga and relaxation exercises and even Alpine walks by video.